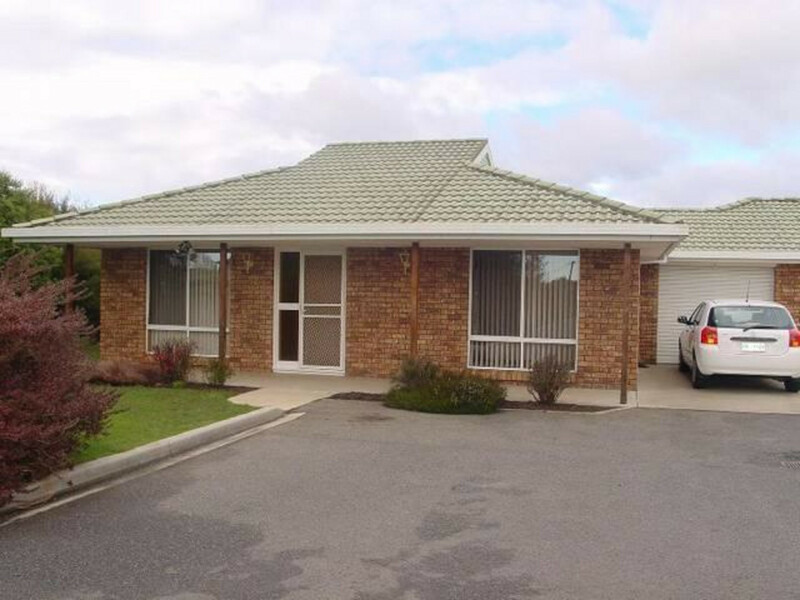 Located in Westbury, this two bedroom unit is co-jointed to another unit, at the back of the block. 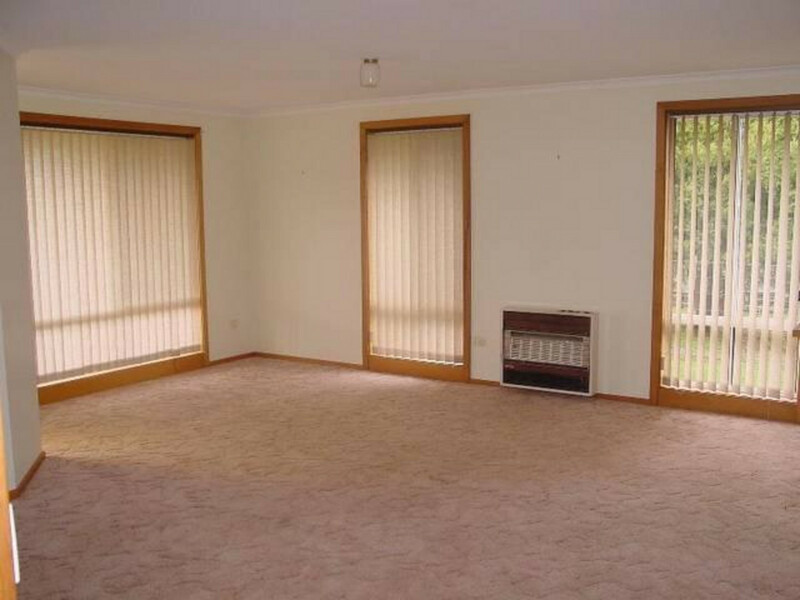 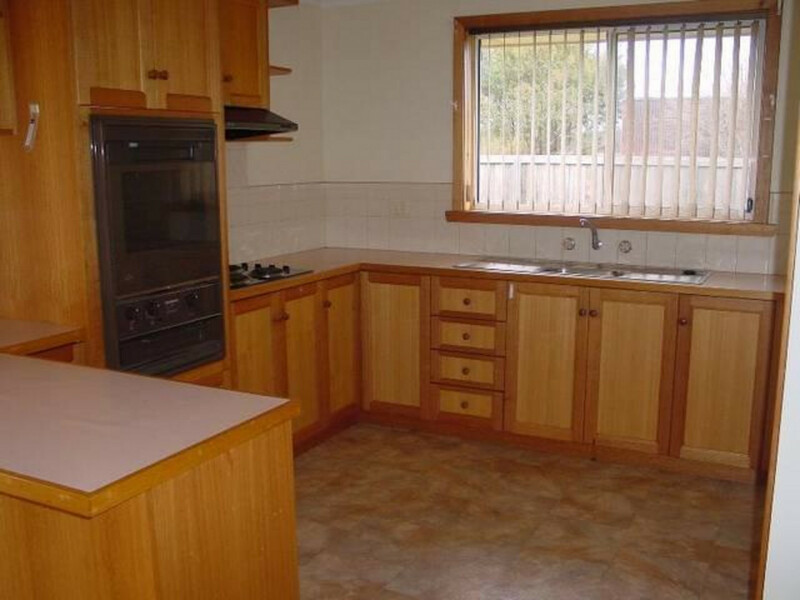 Offering open plan living, well-appointed kitchen and single lock up garage. 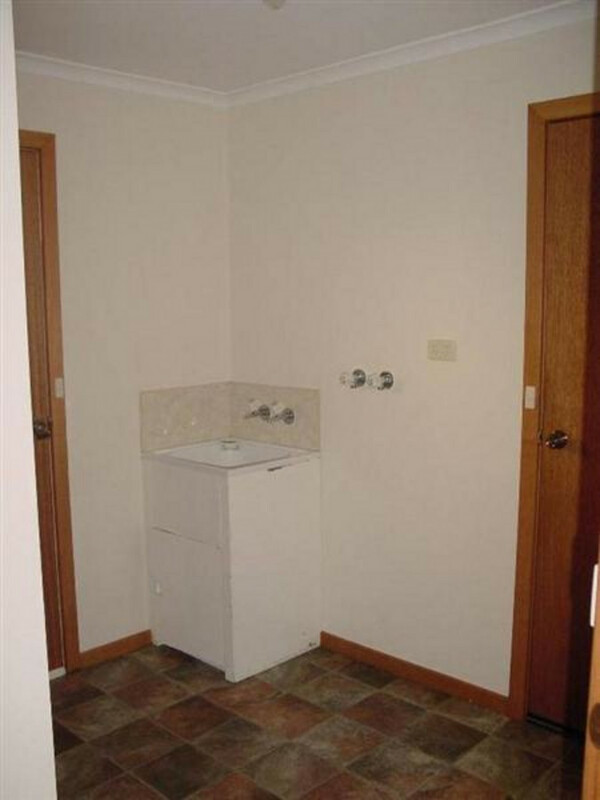 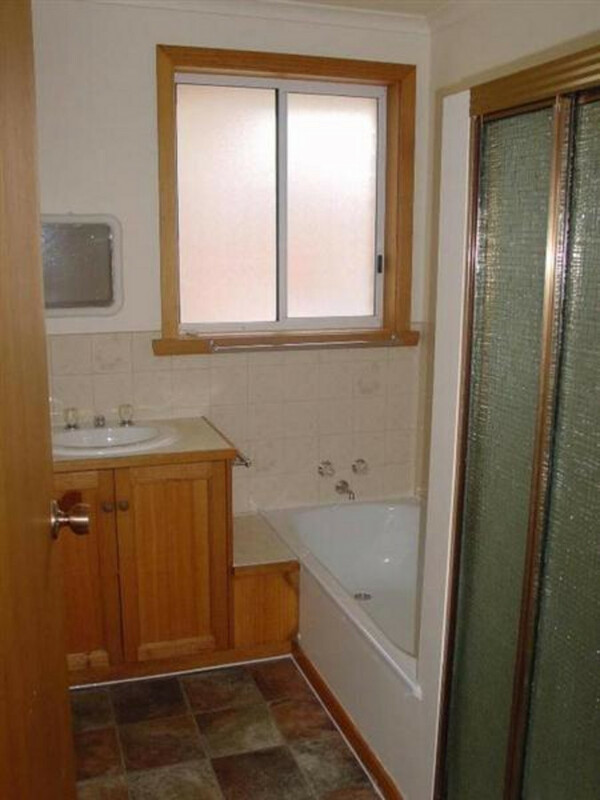 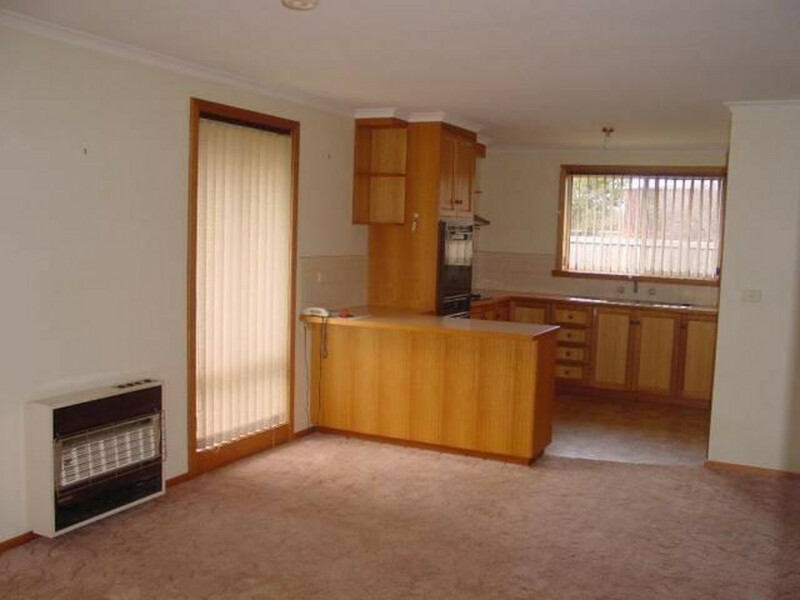 Property is available from the 26/02/2019 at $220 per week.